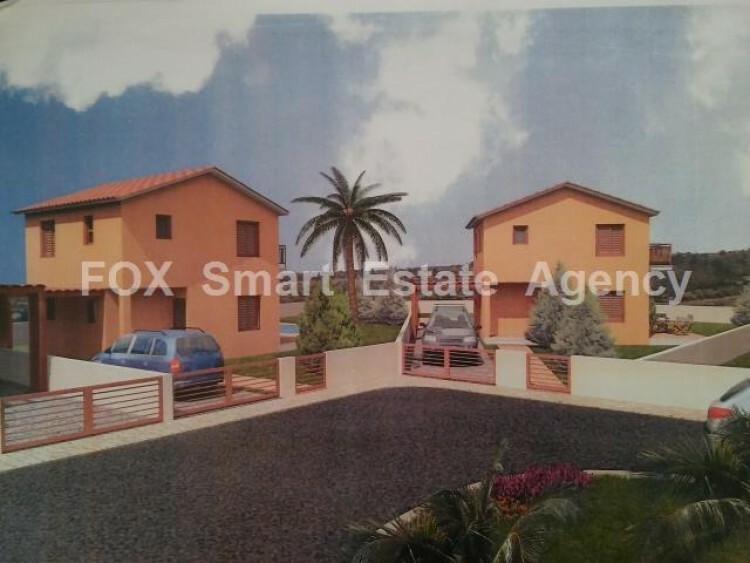 This is a house of ± 120m² and is a part of an under construction fantastic 9 independent houses block, which is on an elevated position plot of ± 3850m² in Lefkara village offering panoramic view. The houses are separated in 3 types (Type “A” ± 120m², Type “B” ± 110m² and Type “C” ± 195m²), all in the according plot size. Each house will be comprised of kitchen, living/dining room, 3 bedrooms, guests w/c, bathrooms, balconies, private swimming pool, garden and private covered parking areas. 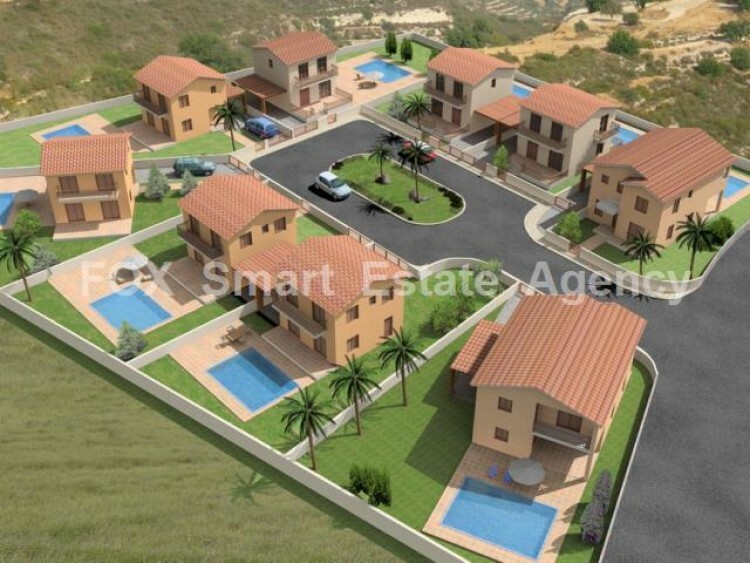 The project is situated just outside Lefkara village, with its green surroundings and the serenity of the area to make it an ideal place for someone to live and rest.Lefkara village is only 5 minutes drive from the highway and in a central location from 3 major cities of Cyprus, 30 minutes from Nicosia and Limassol and 20 minutes from Larnaca. Its Climate considered ideal and pleasant.